My husband and I are Jewish educators. Our professional lives are spent studying and teaching rabbinic texts, training rabbis and teachers so they may share their knowledge and love of Torah with all kinds of Jewish communities. Our home is filled with hundreds, if not thousands of Jewish books, we attend shul regularly and we observe Jewish law. If you peered into our living room, you would assume that our two sons received the best Jewish education that New York City had to offer. But you would be wrong. You see, our two sons attended a secular special education school through elementary, junior and high school. 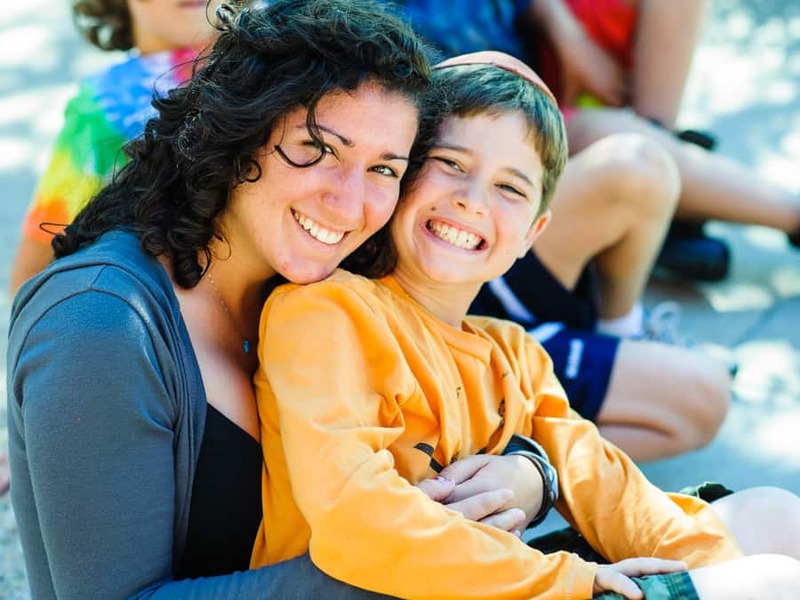 They had great difficulty attending shul and, until ages 9 and 11, they spent their summers at a wonderful day camp called “Our Victory.” Our sons are on the autism spectrum (the term they both prefer is “autistic”). The Jewish schools and camps in our area did not adequately address their needs and we were unwilling to enroll them in programs that would not provide them with the education, care and safety they required and deserved. We are forever grateful to the wonderful teachers and other professionals for the skill and care they gave our sons – both our guys ultimately graduated from their high school with the confidence and skills to enter college – but we worried that they’d grow up without a meaningful Jewish communal experience. But then we spent a life-changing 5 days at Camp Yofi at Ramah Darom, a 5 day family camp for families with kids on the autism spectrum. At Camp Yofi, we experienced Jewish family life at its fullest – attending shul, sharing Shabbat meals and studying Torah – all of us. Our compartmentalized lives harmonized in this extraordinary community of parents, kids, siblings and professionals. Five years of attending Camp Yofi showed us that we were not alone. It showed us that Jewish children – all Jewish children – yearn for and deserve a Jewish community where they are full members. 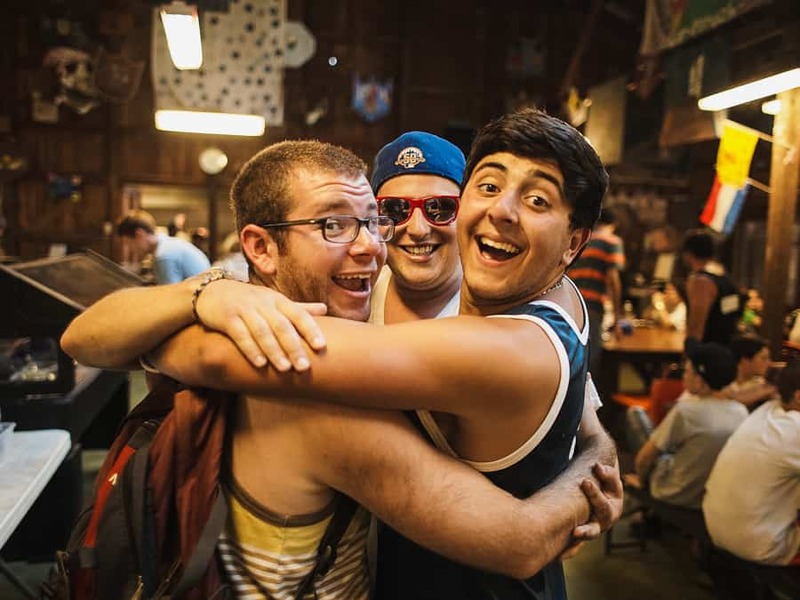 For the next 5 years, our oldest son attended Camp Ramah in Wisconsin as a camper in the Tikvah program and his younger brother joined him for 3 of those years. At Ramah, our sons got the chance to study Torah and pray and sing in a community, not just at home. And as our older son became more socially comfortable, guided by his counselors and the head of the Tikvah program, he gradually integrated. His success at Ramah – his growing comfort with a larger, more diverse cohort and the nurturing of his love for Israel – culminated in a gap year in Israel. Since then, he has returned to Ramah as a counselor, become head of the student-run Hillel at his university and has become a full member of the larger Jewish community in his college town. Camp gave my sons back their rightful place in the Jewish community, and the Jewish community will benefit from their participation and their contributions for years to come. Devorah Zlochower is Dean of Yeshivat Maharat and a Talmud and halakhah faculty member of YCT Rabbinical School. Devorah has taught Talmud and halakhah for over two decades at Drisha Institute where she was Director of Full-time Programs, at SAR High School and at Hadar. Over the years, Devorah has written and lectured on women’s participation, advanced learning and leadership roles in the Orthodox community. She is a passionate advocate for full membership for all members of the Jewish community.